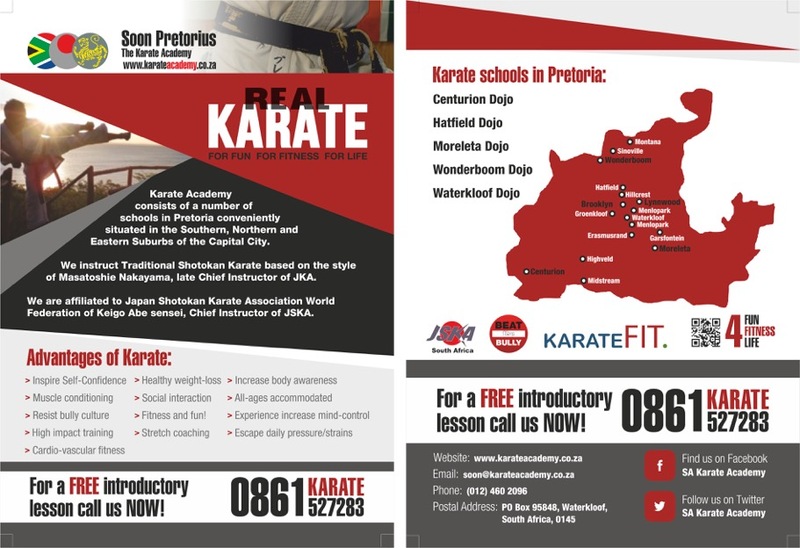 The Karate Academy has 5 training venues in Pretoria (Waterkloof, Moreleta Park, Wonderboom, Hatfield and Centurion) for your convenience. Enrolling your child in a Shotokan Karate class at The Karate Academy will reap tremendous positive rewards for them at home, at school and in life. Astonishing results have been achieved with kids over the years because karate provides the ideal opportunity for your son or daughter to strengthen in body and mind. Classes for junior students are determined according to grade and age and is aimed at giving them a fun learning experience. This increases the effectiveness of The Academy’s teaching and the child’s learning. The Academy also offers classes for beginner students only, as well as pre-primary groups. 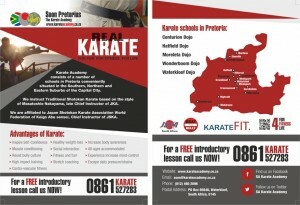 A free trial period is available at any of our 5 training venues in Pretoria. Don’t wait! Contact Us today to sign up and watch them transform into a better version of themselves. These classes are for adults only. Intense and goal-driven. Covers cardio training and self-defense training. Parents can train at the same time as their children, but with different instructors. Combining fitness for health and wellness…self-defense for safety and peace of mind…and ancient wisdom for a happy, stress-free life. Learn and build confidence, respect, focus, leadership & discipline with our Kids karate classes while learning the important skill of self-defense. 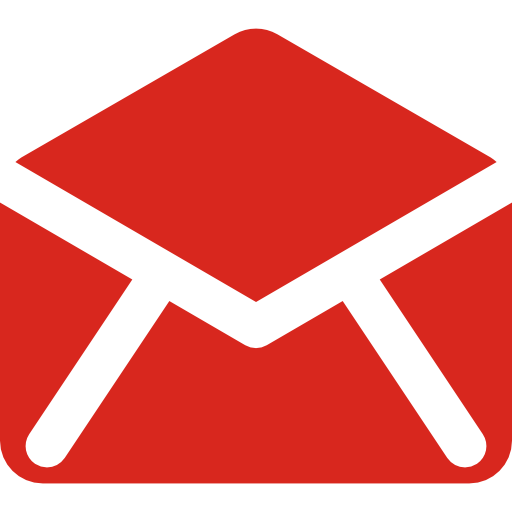 Classes are determined according to grade and age. Beginners only, as well as pre-primary classes available. A fun learning environment! Owner and Chief Instructor at The Karate Academy. Former JKA World Champion and is currently 7th Dan graded by Keigo Abe sensei, Chief Instructor of the JSKA World Federation. 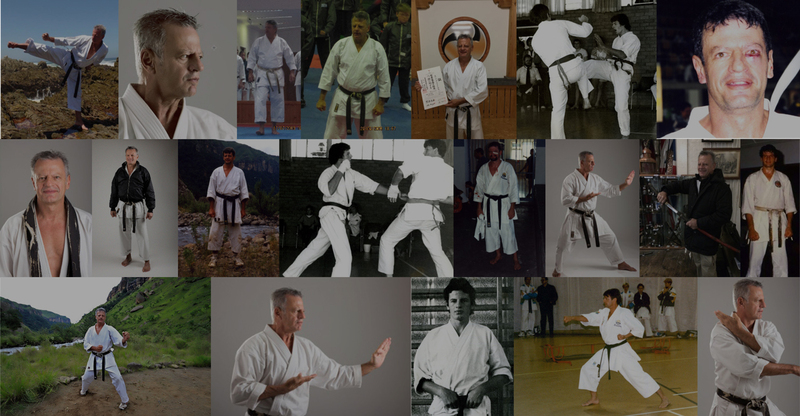 Also Chief Instructor of JSKA South Africa and Africa and a member of the prestigious JSKA Shihankei. JSKA AAA Graded with a WKF license Kata/Kumite.